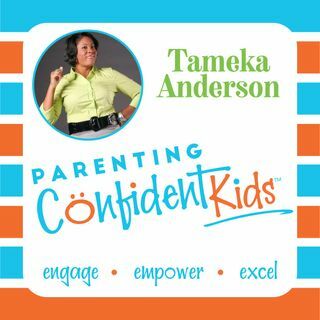 Confidence Coach Tameka Anderson gives tips on how to say yes to more play with your child in order to increase happiness as a family. Go to the website www.ParentingConfidentKids.com and click "Shop" to join Behavior Hacks Lab. Parents, would you like your child featured in our ‘Kids Korner’ section? Or just have a question to be answered on the show? Send a message here https://www.speakpipe.com/ParentingConfidentKids we only accept 20 parents at a time so act fast!